For last 16 years we have been (and still are) one of the biggest distributors of multi-functional printing devices. During all these years, we noticed a need for an application system through which we could monitor all of our deployed and maintained multifunctional printing devices. We wanted to use this system to find out problems in advance, and to quickly react before our customer ever noticed it. Since all of our clients have maintenance contracts tailored for their needs, we also needed a solution which could take all that custom parameters into account, and give as a clear picture of our expenses, revenues and profits. The result of our search and experience was creation of MfpCloud application, specifically developed to cover all needs required by various printer distributors. We know that we have created a great product, and invite you to start using it with us. You won’t be disappointed! and clients love our product. 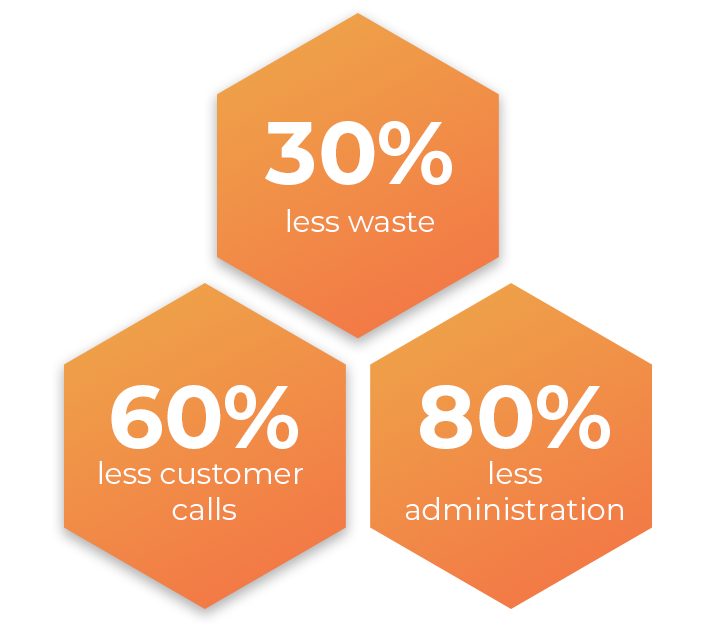 MfpCloud enables you to decrease effort on various administrative and client relationship tasks, which at the end results with less cost and increased profit. 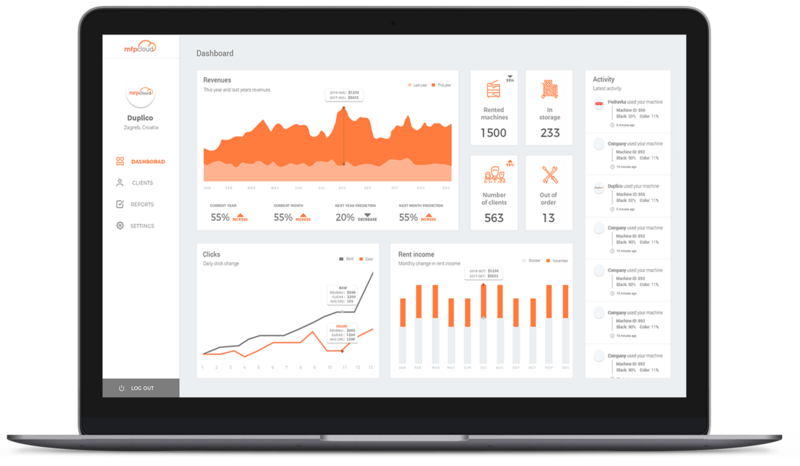 This also enables your company to focus on core business tasks like selling or renting printing devices and maintaining your client’s fleets more efficiently than ever before. We are very excited to offer you our solution with its great features, and invite you to apply now! 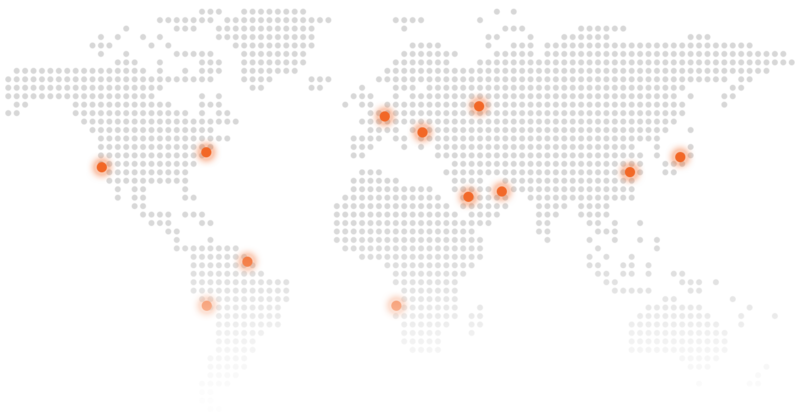 join our partners all around the world!